As the lady herself says via twitter; “I’m the musical director for the MUGLER fashion show. I’m remixing/previewing a record on Born This Way, tailored for the show + garments. X”. 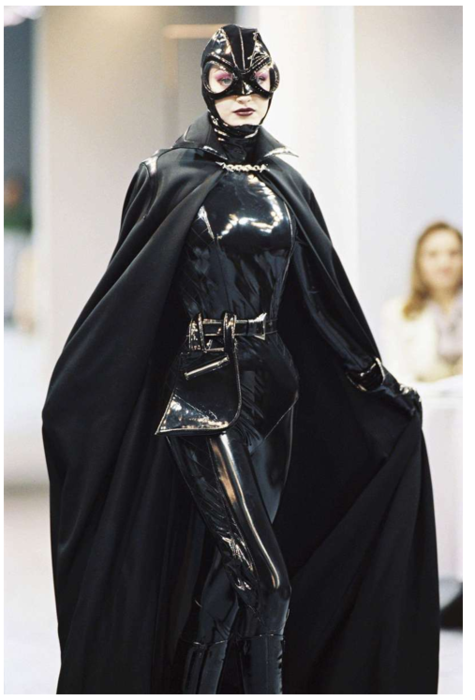 We are of course exceptionally excited to see what Nicola and and Gaga will offer up, especially if it has anything in common with this full body PVC look, which we hope she turns up to the show wearing.